The Great Lakes region of the U.S. is known for its rugged beauty. 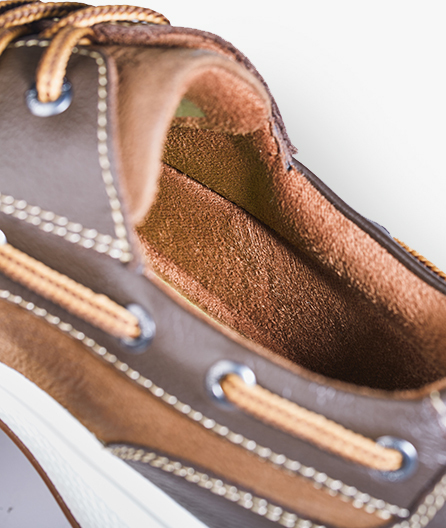 Our Great Lakes collection captures that spirit with stylish shoes that share a casual appeal, modern silhouette, on-trend athleisure soles, and the latest in barefoot comfort technology. 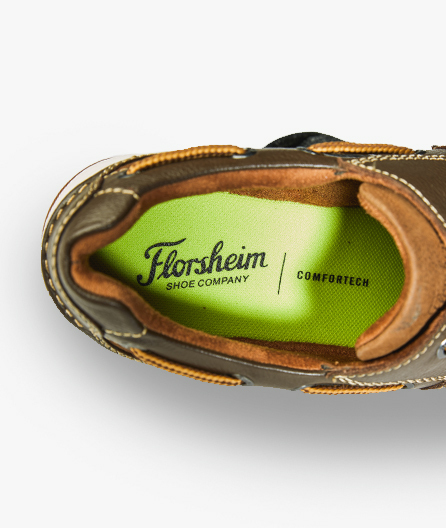 The Florsheim Great Lakes Moc Toe Oxford stands out among its peers for the use of mixed materials and its classic boat shoe design. Lightweight, durable midsole features a special high bounce material that offers improved shock-absorption and all-day comfort. 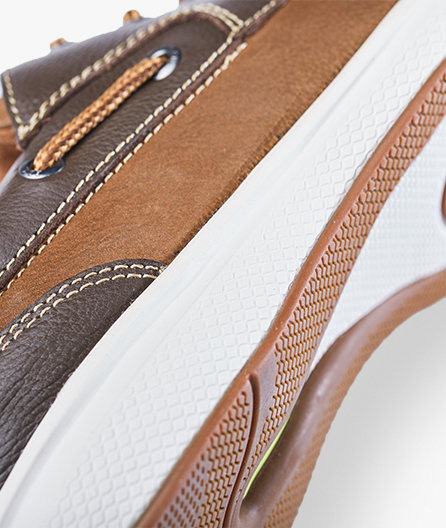 Fully cushioned, removable footbed with anti-odor treatment adds comfort and peace of mind.